Papa is a Preacher suffers from my indecisiveness—mostly, that I’ve never really been able to stick to one definition of what this place is supposed to be. The closest I’ve come is to the original idea that this spot would be a place for people to stay caught up with our family as we move around from place to place. So let me share a bit of what I’ve been up to. This past semester ended my junior year of university (I keep saying that to see if it sticks in my mind…so far I’m still having a hard time grasping that). 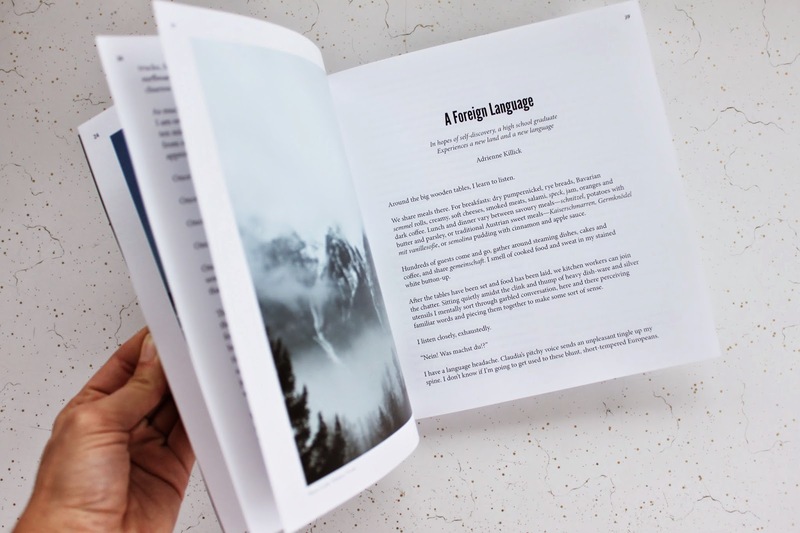 It also gave me the opportunity to take some of my favorite classes in my writing stream, including one in which the class was solely responsible for publishing a magazine. 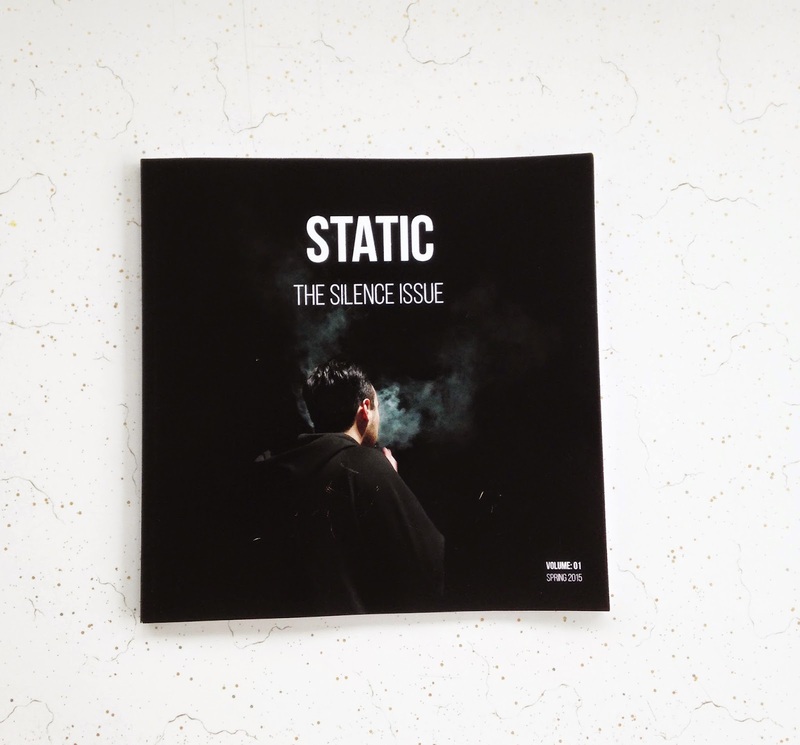 Hence, a little over a month ago, the first issue of STATIC was born. The class was a small group of eight consisting of a managing editor, visual and photo editors, copyeditors (of which I was one), marketing directors, plus our editorial mother beloved professor. 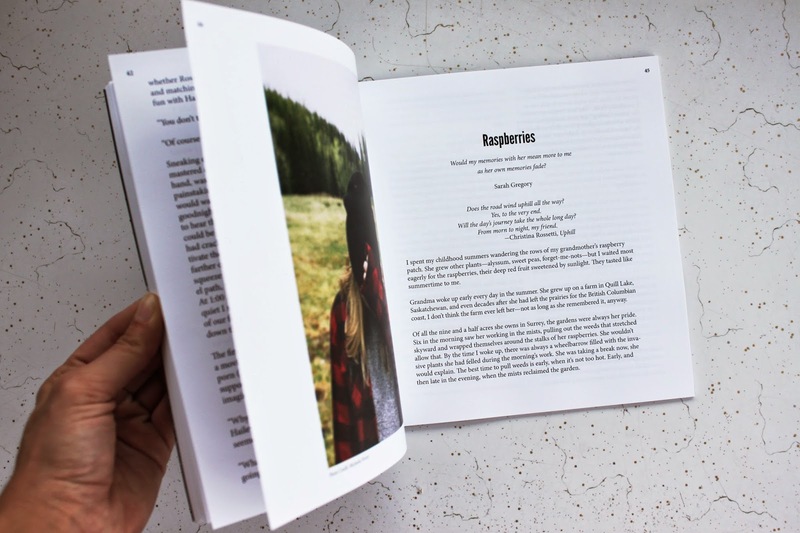 We had a little under four months to write and gather content, copyedit, design, and publish our issue. 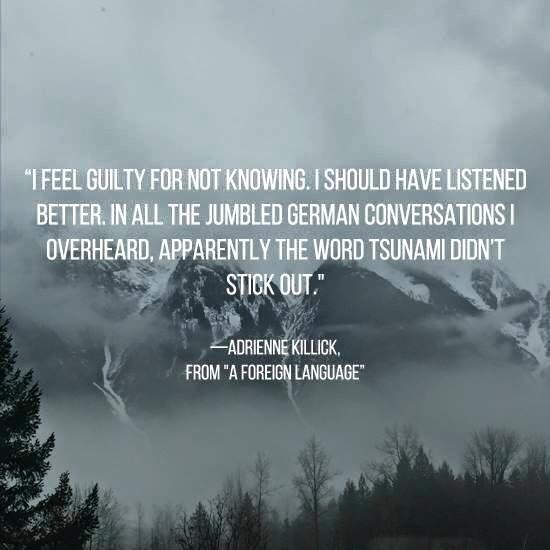 We chose the theme of silence for the first issue because each of our muses was immediately able to identify with the theme and come up with at least a few writing ideas. 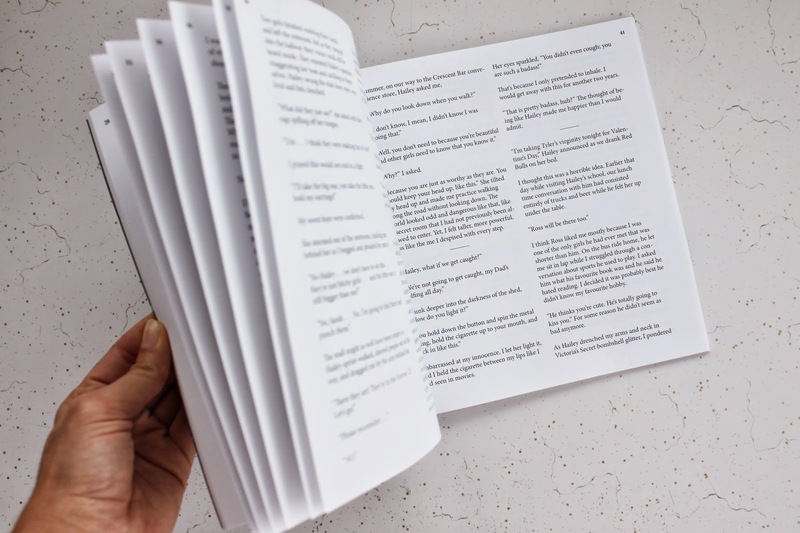 The pieces are all creative non-fiction and revolve around the theme of silence and how each of us interpret it in our stories—however much or little the theme may show up in the piece. 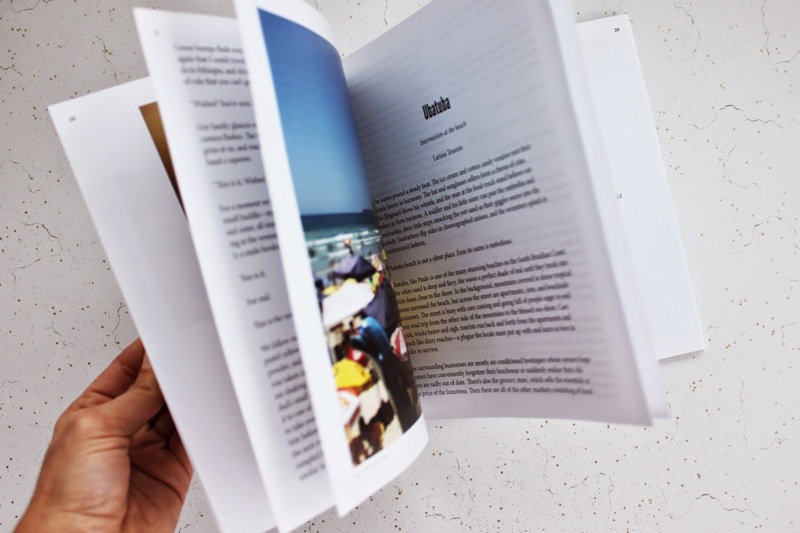 Last month during an evening full of sweaty palms, nervous smiles, and clumsy stutters, we joined the narrative non-fiction class of which most of us were also a part, and launched STATIC by reading some of our pieces aloud. The entire class was a wonderful experience, and I am so proud of the work we put into it, the things we learned, and the final result. I’ve grown quite fond of the pieces within the volume. It was a class I had been looking forward to for a long time, so it was a blast to finally get to take it. 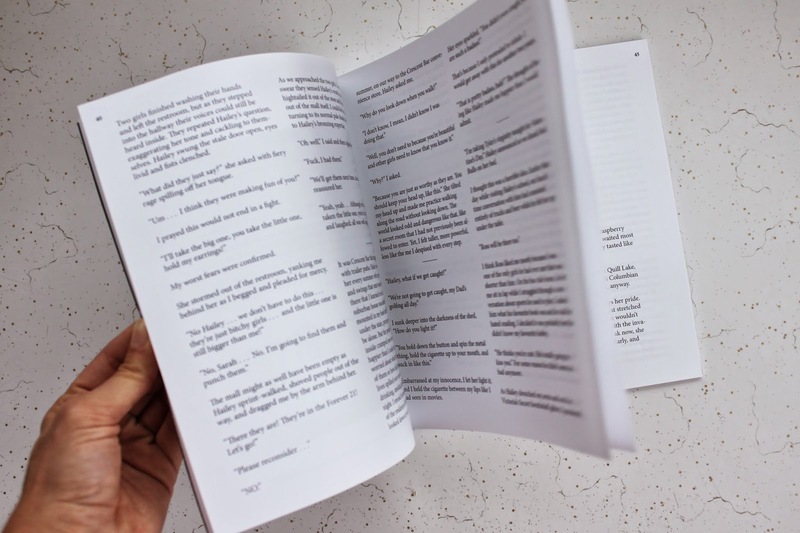 I will be posting one of the pieces I wrote for the issue on the blog next week, but if you’d like to read it and the other one I wrote as well as really strong pieces written by some of my fellow writers, you can get a digital copy here! Do you revisit some of the things you worked on in school every once in a while? Are you currently working on something for school you’re excited about? Previous Article The One With the Green Juice. Next Article The One With Braided Bread.